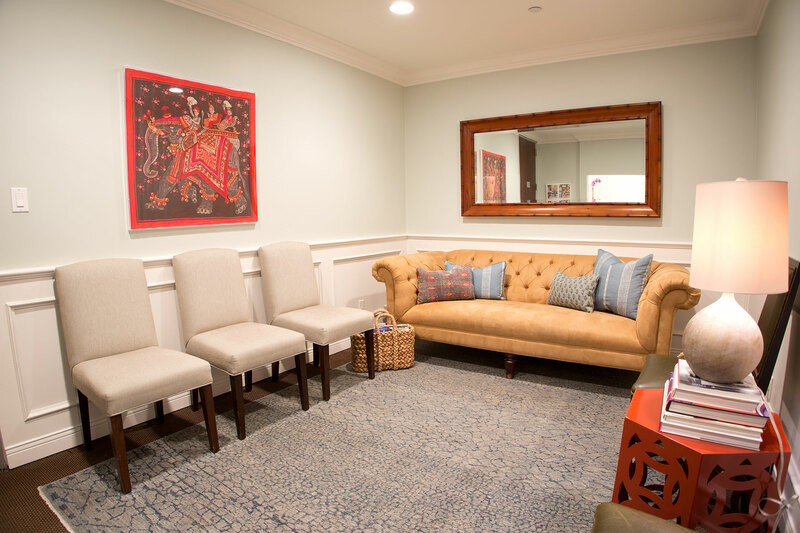 Dr. Hakakha prides herself in establishing a meaningful relationship with each patient in order to provide the most individualized care possible. Her philosophy includes exploring each patient’s needs to offer the least invasive treatment. While growing up on the island of Maui, Dr. Hakakha knew at a very young age that she wanted to pursue a career in women’s health. After attending medical school at the University of Hawaii and graduating at the top of her class with honors, she completed her residency training in Obstetrics and Gynecology at the world-renowned Cedars-Sinai Medical Center in Los Angeles. 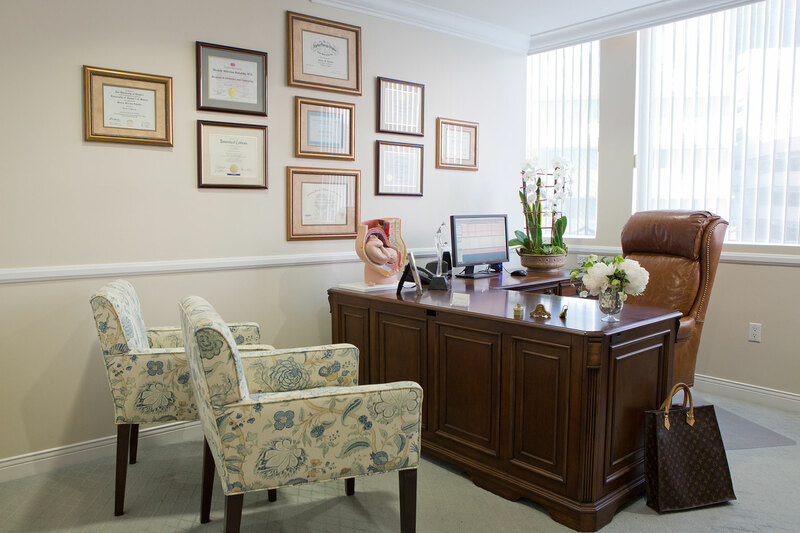 She established her private practice in Beverly Hills in 2002 and in 2009, opened a new, state of the art office, offering patients an array of procedures in a safe and comfortable environment. She and her staff work together closely to provide patients with compassion, respect and privacy. Over the years Dr. Hakakha has developed a special interest in caring for patients with high-risk pregnancies as well as caring for adolescents who are transitioning to adulthood. Many of her patients have been with her since the start of her practice and it is not uncommon for Dr. Hakakha to care for multiple generations within a family. Dr. Hakakha is an active member of both the American Congress of Obstetricians and Gynecologists and the American Medical Association. She believes in the importance of maintaining established skills while continuing to explore the literature and incorporate new and exciting medical breakthroughs into her practice. Dr. Hakakha is board certified in Obstetrics and Gynecology and maintains her certification annually through a rigorous Maintenance of Certification process set forth by the American Board of Obstetrics and Gynecology. Vivian is one of Dr. Hakakha's long time employees, who primarily works at the front desk. She is both a medical technologist/phlebotomist (degree earned at American College of Medical Technology) as well as a medical assistant (degree earned at UEI). Vivian is also certified as an LVN and is qualified as a Home Health Aide Assistant. She has been with Dr. Hakakha for over a decade, is the mother of 5 children and is a die-hard football fan. 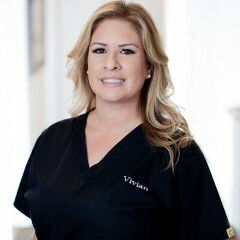 Vivian is the first face you will see at the office and her happy, calm demeanor is something that our patients always enjoy. 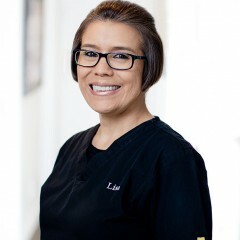 Lisa is Dr. Hakakha's other medical assistant and usually works in the exam rooms, taking vitals, drawing blood and assisting Dr. Hakakha with office procedures. Lisa has a bachelor's degree in psychology from Cal State Dominguez Hills and earned her medical assistant's degree at Bryman College. Lisa has been with Dr. Hakakha from the day she started her practice in 2002. Dr. Hakakha often notes that Lisa and Vivian are her right and left hands. Lisa is the mother of Kyle, a high school student. Lisa has an amazing ability to remember the names of all of our patients, and their children. Her cheerful attitude always makes our patients feel at ease. 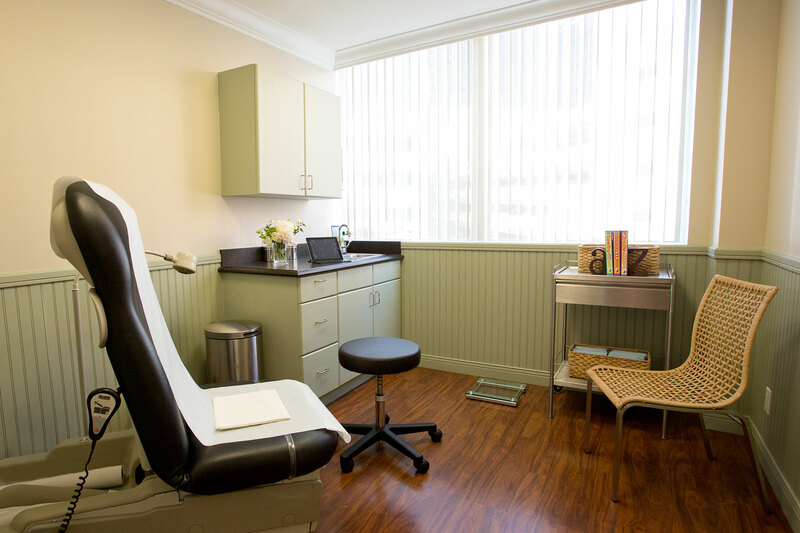 Dr. Hakakha cares for women of all ages, with obstetric, gynecologic or fertility issues. 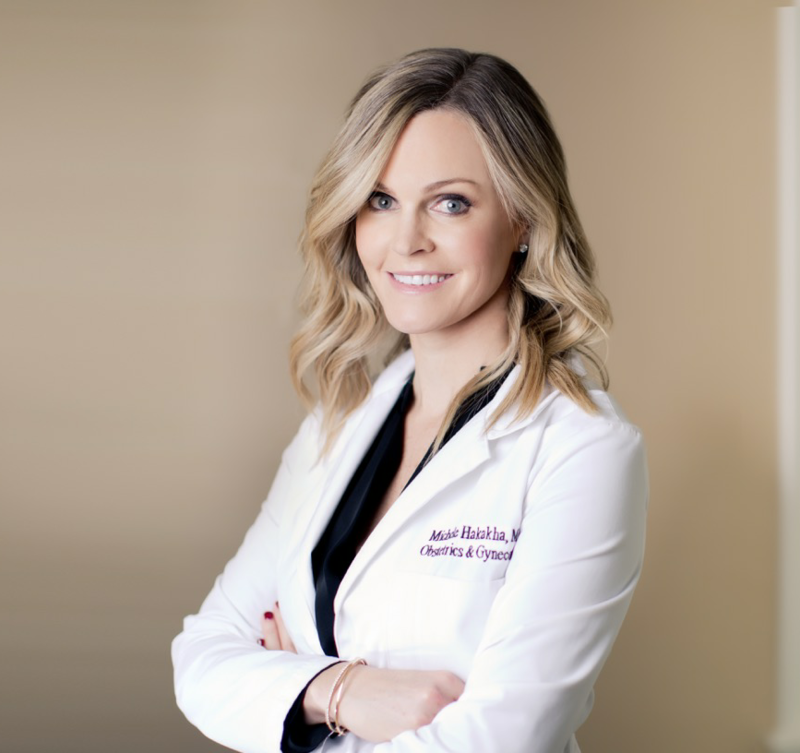 She performs her outpatient surgical cases at the Roxbury Surgery Center and is affiliated with Cedars-Sinai Medical Center, where she delivers babies and performs her more in-depth surgical cases. After being in private practice for many years and identifying the need for an up-to-date, concise, educational book available to expecting mothers, Dr. Hakakha decided to co-author Expecting 411: Clear Answers and Smart Advice for Your Pregnancy. This book is the first pregnancy book written by two physicians (an OBGYN and a pediatrician) who are also mothers. The result is a down-to-earth, “no paranoia” guide through pregnancy that offers mothers-to-be the most current medical information delivered in a girlfriend-to-girlfriend tone. Expecting 411 is available at Barnes & Noble, Babies R Us and Amazon.com. Please check back periodically for the most up-to-date news at the Expecting 411 website. For inquiries, please email lisa.mhakakha.md@gmail.com or vivian.mhakakha.md@gmail.com. There is valet parking under our building, but we do not validate. Additional metered parking can be found on Linden, or metered parking structures off of Roxbury, between Little Santa Monica and Big Santa Monica, behind the businesses located there. Patients may also park at Neiman Marcus, which is a short walk across the street.